Oongawa Design has been developing websites since 1998. We have designed over 100 websites, ranging from simple one page sites to complete business web applications. We focus primarily on website design, website databases and website programming. Read more about our history. Our experience includes many areas of information technology, including website design, systems management, database design, programming and graphic information systems (GIS). Additionally, we have business experience in the areas of community development, economic development and urban planning. Read more about our experience. 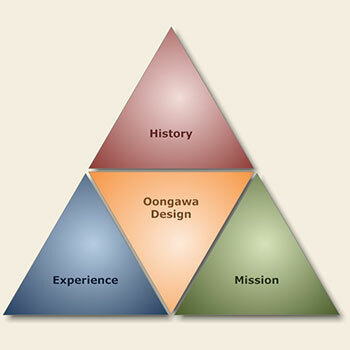 Oongawa Design's mission is to design functional, navigable, high-quality, and creative solutions to satisfy our customer's needs. Read more about our mission.